We aim to lead the development of efficient and sustainable solutions for the construction industry, investing in long-term strategic partnerships with global reference partners. As a result of long-term allianced with global reference partners. 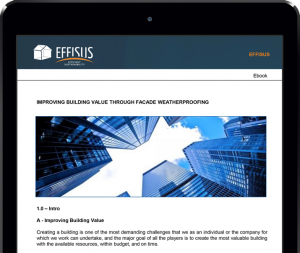 Effisus is present in different continents and in world leading projects. The Dublin International Airport, the Glasgow Arena in Scotland,the Orleans and Beauvais Hospitals in France, the projects in the Caribbean, Australia, Saudi Arabia and Oman are some examples. Check out where we are and how you can become part of this global partnership.